Bring joy to yourself, your friends and business partners with our selection of high-quality gifts and souvenirs. Located adjecent to the admission desk, our shop is chock-full of Lappish handicrafts, design products, jewellery and books that are sure to please everyone on your list. We have carefully selected the products in our shop to reflect the spirit and heart of Lapland and the north; ensuring that selections will be the most authentic and genuine gifts and souvenirs possible. You can visit the Arktikum Shop without buying a ticket. Closed on Christmas Eve 24.12. 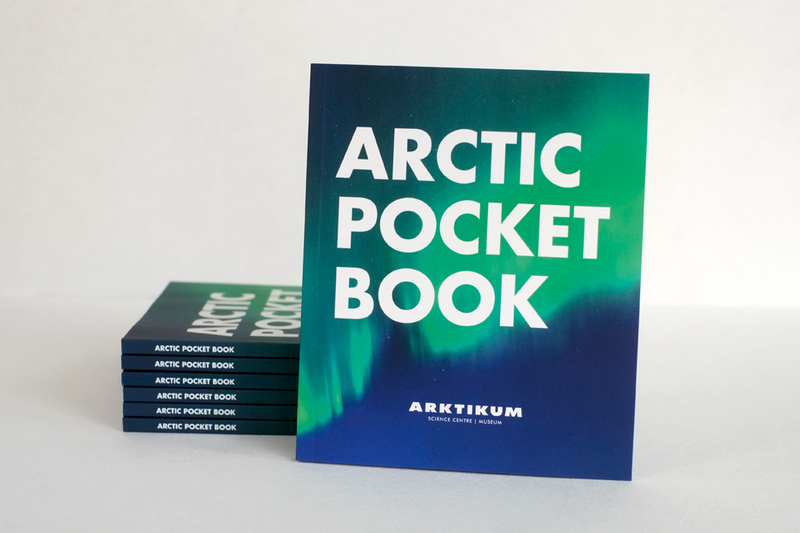 Arctic Pocket Book is great souvenir. The book guides you through Finnish Lapland and Arctic Regions, and helps you to get the most out of your visit in Arktikum. Price: 10€. Discover elaborate beauty and superb, Lappish craftsmanship availble from our selection of silver jewelry, knives and textiles, as well as genuine Sámi handicrafts with Sami Duodji certificates of authenticity. A truly conventional material of the north, reindeer can be used to create a plethora of fun and functional products! 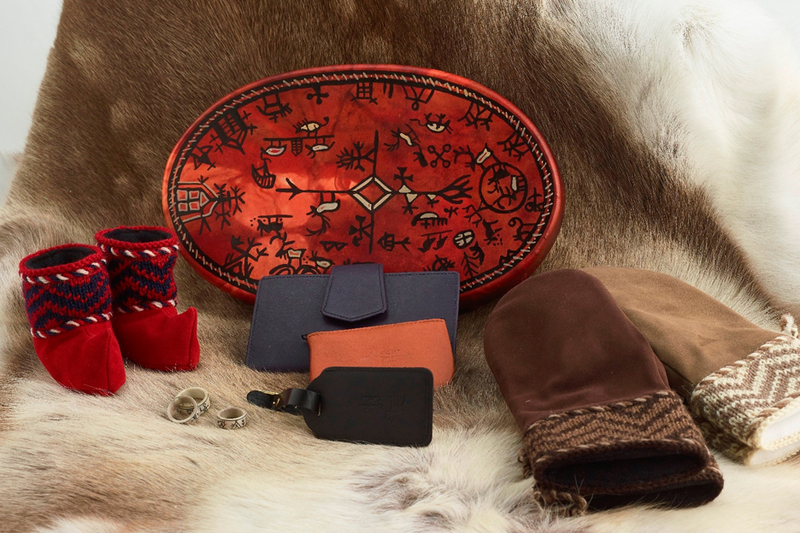 Made from the finest quality available, our range of gifts includes reindeer leather bags, gloves, and mittens, as well as decorative and useful items made from reindeer bones and antlers. 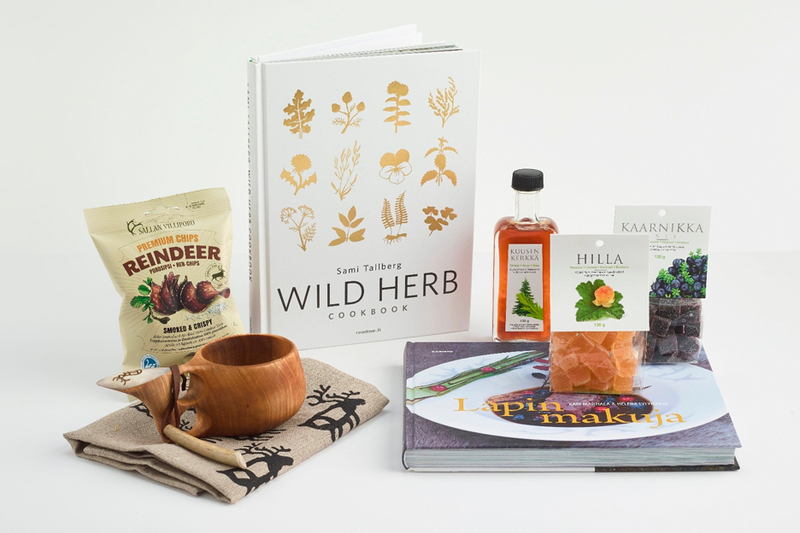 Select the perfect souvenirs from our collection of sweets, jams, beverages and superfoods; featuring the finest infusions of Lappish berries and herbs. In addition, you will find everything necessary for cooking and setting the traditional Lappish dinner table. Read and learn more about the inhabitants of Lapland, its nature, history, phenomena and stories. 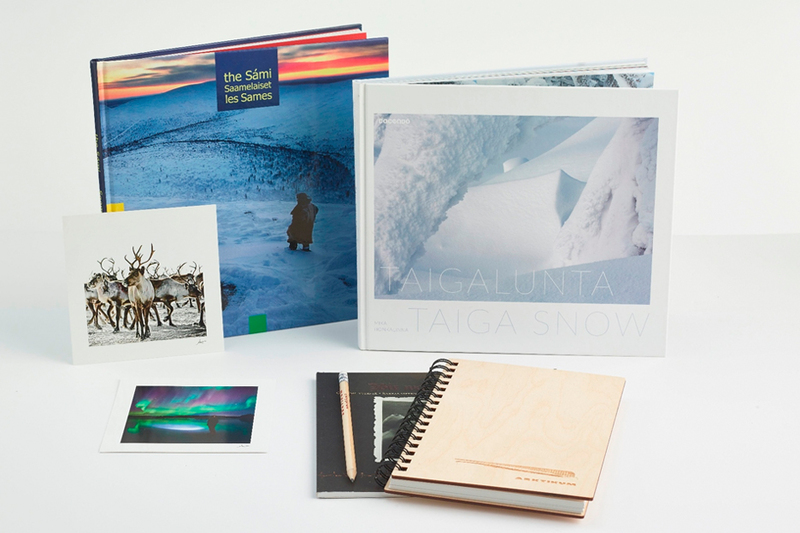 In our shop you will find the latest books, publications and musical stylings of the north and Lapland.